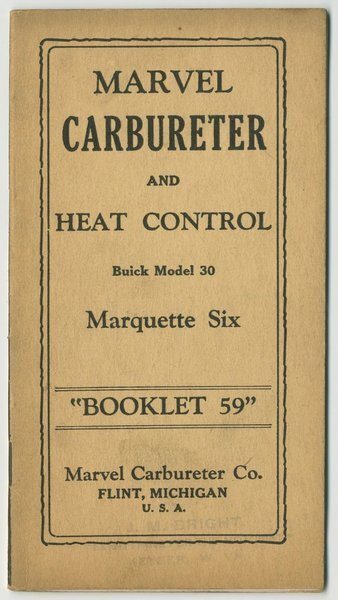 High-quality reproductions of the original documents listed in our electronic research archive are available for purchase at reasonable costs, mailed directly to you. ● Printed double-sided on 8-1/2" x 11", 24 lb. laser print paper with a brightness rating factor of 94 (some documents may be printed single-side). ● In digitizing, page breaks may placed be in locations different than the original. ● Unless otherwise specified in the item description, documents larger than 8-1/2" x 11" are reduced to that size for printing. ● Every effort is made to faithfully reproduce color images as closely as possible to the orignal images. Variations can occur during digitizing, printing and production. 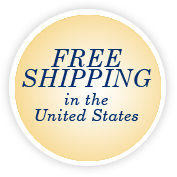 ● Unless an order is damaged or lost during shipping, all sales are FINAL, non-returnable and non-refundable. ● Reproductions that consist of more than 15 pages are provided with a binding (Velabound). 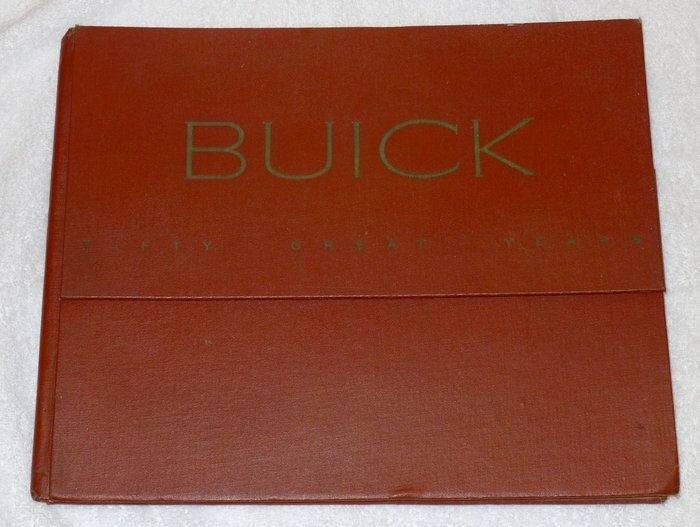 The BHA has thousands of Buick documents still in the process of being digitized. 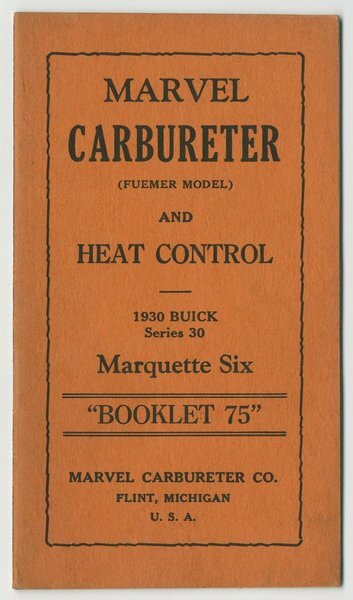 If you are searching for a Buick document that you do not see here, please contact us!